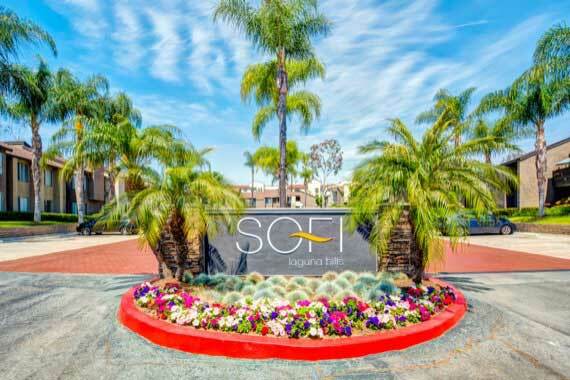 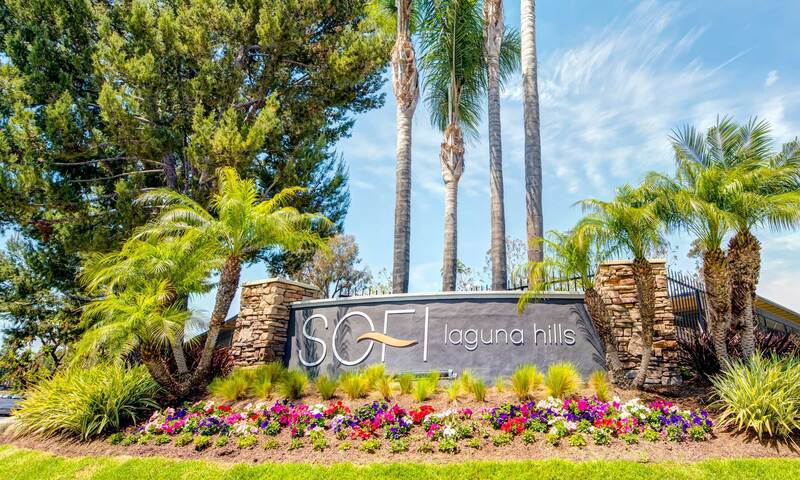 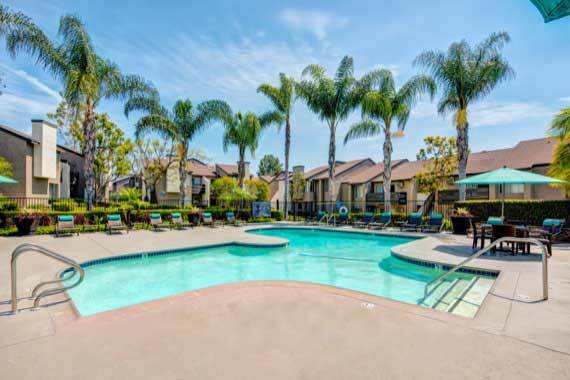 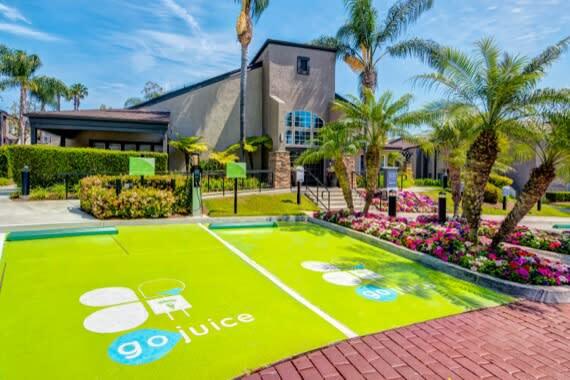 A residential tribute to style, substance, and contemporary calm, Sofi Laguna Hills offers resort-style living in the peaceful, sun-drenched hillsides of south Orange County, California. 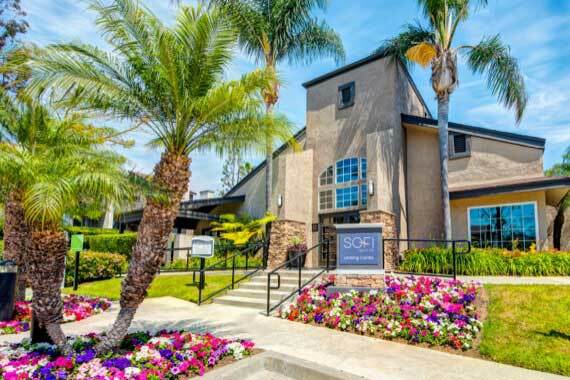 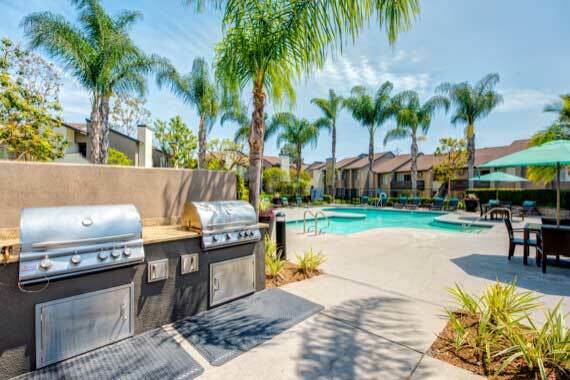 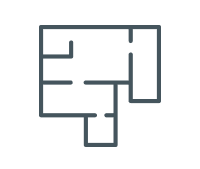 Sofi's landscaped retreat includes two large swimming pools with expansive pool decks, spas, barbeque areas, and complimentary Wi-Fi all encircled by the stylish one and two-bedroom apartment homes that form our community. 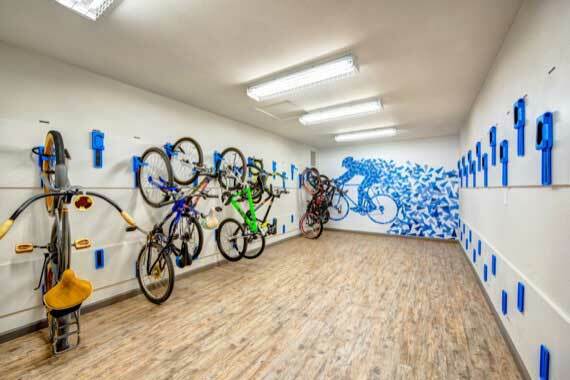 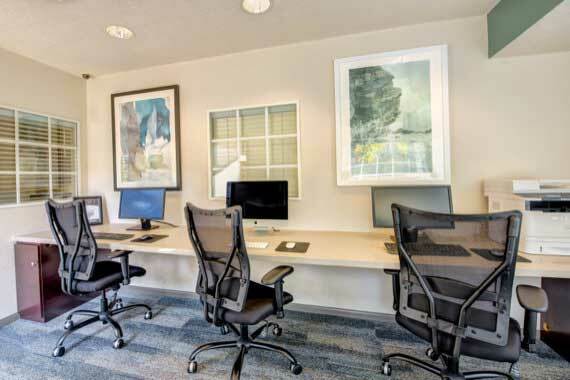 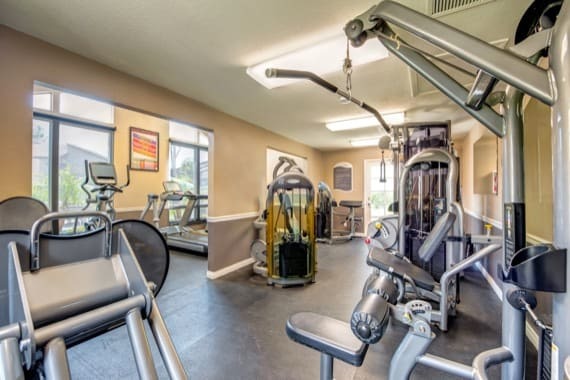 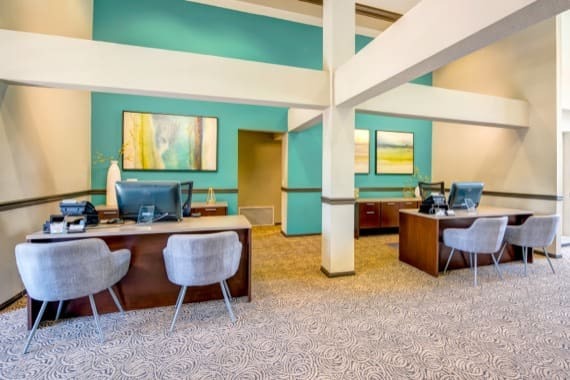 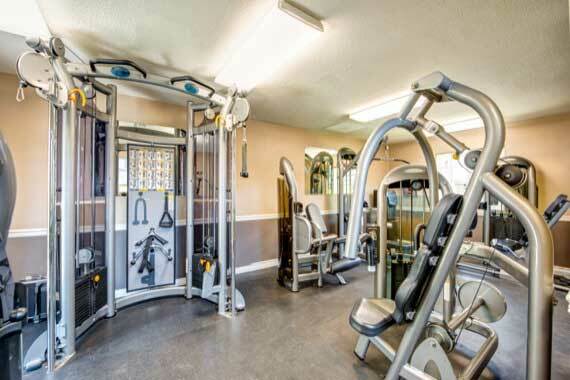 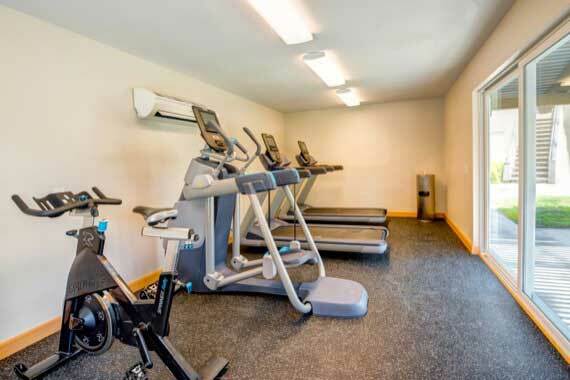 Our residents have access to a 24-Hour fitness center and executive business center with printing and faxing capabilities. 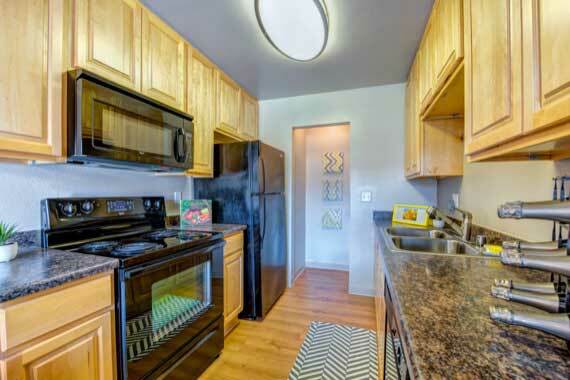 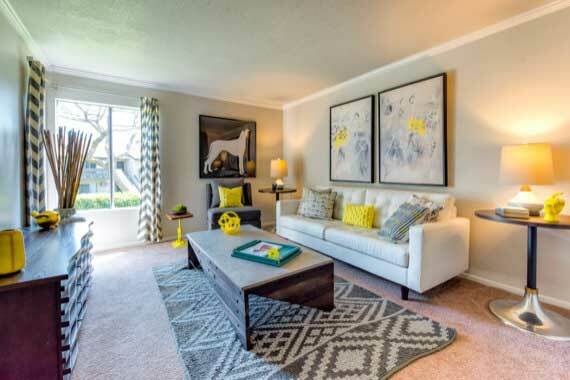 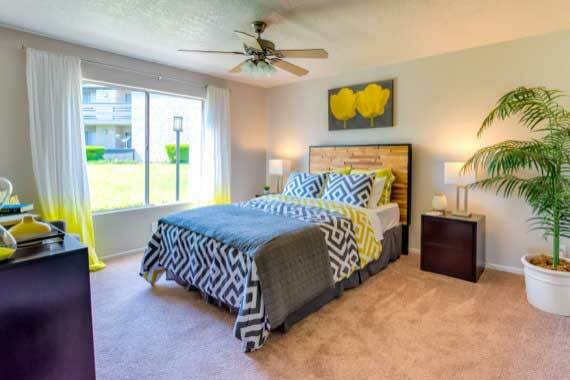 Sofi’s apartment homes are thoughtfully designed with modern fixtures and finishes.